During the recent Easter holidays, the UpdraftPlus team have been working hard getting the latest updates out to our loyal customers. Our newest updates are for UpdraftPlus 1.16.12, UpdraftCentral 0.8.6 (Free) and UpdraftCentral 0.8.2 (Premium). The latest update for UpdraftPlus includes the fix of an regression issue which caused PcIZip unzips to run slow. Thanks to this fix, we are confident that your experience with UpdraftPlus will be better than ever before. Another new feature that we are excited to share is the new option that allows UpdraftCentral Premium users to suspend a site. There are numerous reasons that may require you to suspend a site; these can include the non-payment of hosting fees or even a violation of policies. 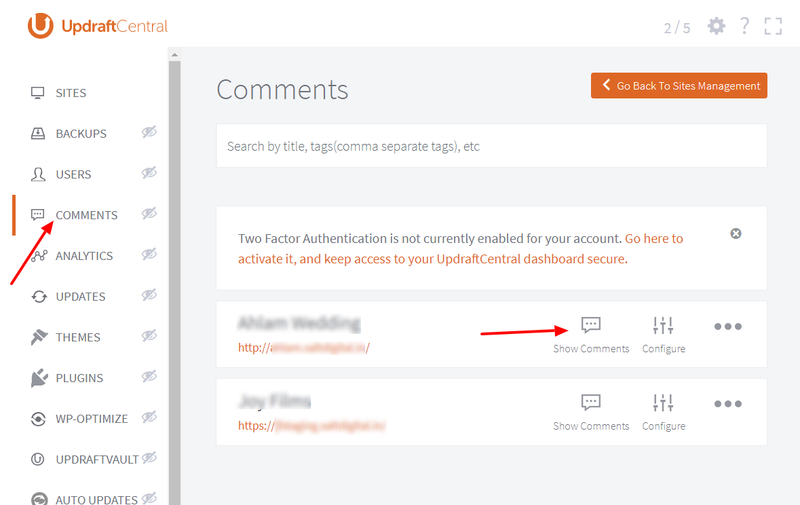 With the latest UpdraftCentral update, you now have this option directly at your fingertips. The post Latest Easter Updates for UpdraftPlus and UpdraftCentral released appeared first on UpdraftPlus. 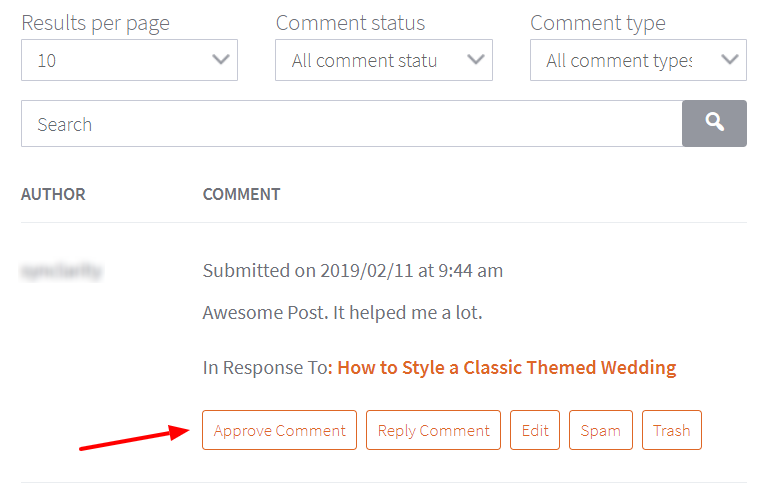 UpdraftPlus – Backup, restore and migration plugin for WordPress.